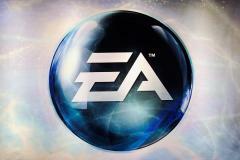 Electronic Arts, once the videogame industry’s biggest independent publisher, has laid off hundreds of employees as it continues to struggle. EA confirmed the layoffs Thursday in its corporate blog, but declined to put a number on how many employees were affected. Sources within the company say the cutbacks were significant, though were lower than some media reports, which placed the number at 1,000 or higher.